There are tons of spices that can benefit your health as well as spices that boost metabolism. Spices have amazing nutritional benefits that are widely overlooked. Not only do they increase the quality of our foods, they add delicious flavors making our meals much more appealing. My main goal in this article is to list and explain 6 spices that boost metabolism. You may be surprised of the effects they can have on your body! Ginger root contains a type of caffeine that naturally provides you with energy, boosting the metabolism and helping you achieve your weight loss goals. Ginger naturally increases the temperature of your body causing a thermogenic effect and increasing the ability to burn more calories. Adding ginger to your daily diet can help you feel more energized for your exercise routines and stay mentally focused throughout the day. Ginger is a powerful anti-inflammatory which helps the body recover faster from workouts. Cumin is a spice full of flavor known to be earthy, nutty, spicy and have a warm aromatic scent. It’s commonly found in most everyone’s spice cabinets, but did you know it’s benefits go beyond taste or flavor. Cumin is a spice popular to native regions of the Mediterranean and Southwest Asia. It is usually used in dishes such as chili, tamales, stews, meat, fish, vegetables, barbecue, and widely used in Mexican food dishes. There are studies that have shown cumin can help with weight loss. It’s low in calories; only 16 calories in two teaspoons and contains a lot of iron. Iron is a vital ingredient for speeding up your metabolism and causing you to burn more calories. Cumin is also a good source for many other minerals other than iron that include, manganese, copper, calcium, magnesium, vitamin B1 and phosphorus. You can get up to 16 percent of the recommended daily value in just two teaspoons of cumin! There are many ways to include cumin in your diet, some of which you wouldn’t even taste it, if you’re worried about not liking it. If you love it, try adding to your yogurt and egg salad or other similar dishes. What is cinnamon and where does it come from? Cinnamon is a spice made from the inner bark of trees known as Cinnamomum. The stems from the cinnamomum are cut and the bark under the top layer is then extracted and separated from the wood. Cinnamon sticks are formed once the extracted inner bark has dried. They are usually about five inches long and rolled or curled like the image above. You can find cinnamon sticks in your local grocery stores fairly inexpensive. I like to use cinnamon sticks in my hot apple cider and apple martini’s (made with apple juice and maple syrup). Most commonly, cinnamon is bought in its powder form and used in or on cookies, smoothies, detox drinks, oatmeal, on french toast, and many other ways. Brown Sugar and Cinnamon oatmeal is one of my favorites! 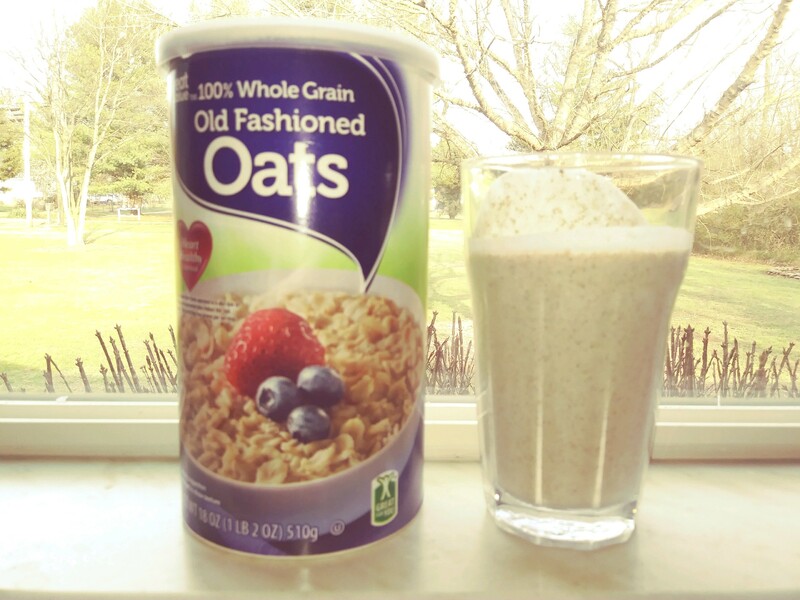 For a healthier method of using cinnamon with oatmeal, check out my recipe for CinnaSugar-n-Oats Smoothie. It’s absolutely delicious and one of my best creations! Cinnamon has the ability to increase energy levels and boost the metabolism. It has been scientifically proven to have medicinal properties; loaded with antioxidants that protect the body from oxidative damage. The antioxidants in cinnamon also have anti-inflammatory effects which help lower the risk of disease. Cinnamon is considered to be a super food and great in smoothies, hot cocoa’s, oatmeal, sweet potatoes, the list goes on. Cayenne peppers are about 3 inches long and bright red at their ending state, but can be eaten when they are still green. They are super easy to grow and depending on your location, they can grow year round or until frost. 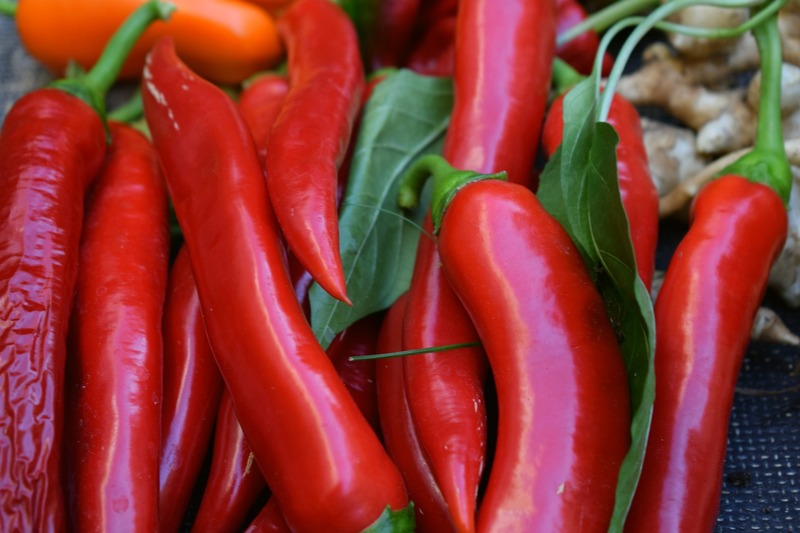 Cayenne peppers have been used by Native Americans for at least 9000 years. They are known for their medicinal properties and include a good deal of health benefits, most of which are attributed to the main active ingredient, Capsaicin. Capsaicin gives them their hot taste and causes your body temperature to rise, causing you to burn more calories while also boosting your metabolism. These hot peppers add a lot of nutritional value to your diet by including Vitamin A & C, Vitamin B6, Vitamin E, potassium, manganese, and there’s even more. There is only 17 calories in one teaspoon of cayenne pepper. These peppers are great to use in detox drinks, jerky marinades, salsa, on pizza, in chili, and even in my ginger tea! So if you are like me and love hot and spicy foods, these are great in most anything. I have a great recipe for Spicy Beef Jerky; see video below. Have you heard of Cardamom? I hadn’t until writing this article. It turns out that this spice can provide many benefits including boosting metabolism, eliminating bad-breath, regulating blood pressure & blood sugar levels, decrease heart diseases, diabetes, and obesity. Wow! It’s benefits keep on going… Cardamom extracts can help suppress the appetite by reducing cravings increase fat metabolism in the body. Cardamom has a strong, pungent flavor with hints of lemon, mint and smoke. Like cumin, it is also has an aromatic scent. It is common to find Cardamom seeds in both green and black and included in many Indian and Middle Eastern dishes both sweet or savory, cooked or baked. Cardamom is widely used in Indian and Scandinavian cooking. It is an expensive spice, but a little goes a long ways, so don’t worry; use it sparingly. It can be bought in the pod, as seeds, or ground seeds. So it seems, from my research, the ground seeds don’t hold their flavor for very long so it’s recommended to buy it in pods and grind your own as needed. You can find some great recipes to use Cardamom in on the Spruce Eats website. 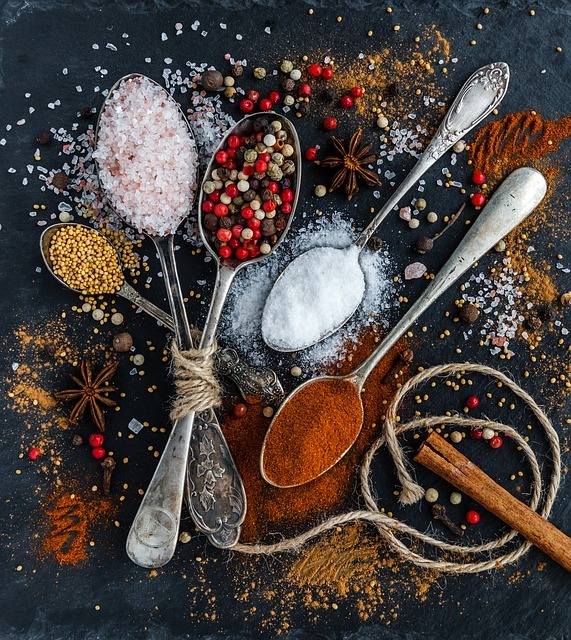 Including these 6 Spices that Boost Metabolism; Ginger, Turmeric, Cumin, Cinnamon, Cayenne Pepper, and Cardamom into your daily diet can help kick-start your weight loss goals, by providing you with more energy, more iron, improved blood circulation, reduced cravings, and aid in digestion. The benefits go beyond boosting your metabolism even though that may be your main purpose. Just know that you are creating a healthier new you by including these awesome spices in your foods and maintaining a healthy weight. I’m Devara and author of this article. I hope you found this article helpful and informative. I love finding new foods, spices, herbs, and health remedies that will not only benefit myself but you as well. My main purpose is to give you helpful information that you can not only use and benefit from, but also share with your family and friends. If you have any suggestions for things you would like to find on my site, please don’t hesitate to clue me in. I would love to have your opinions and feedback. Let me know what you think and of any ideas you can suggest in the comment boxes below. Thanks for stopping by. I hope to share with you again soon, so please stop back by. Wow! Most of this information was new to me. Thank you for sharing! Thanks Theresa for your feedback! I’m glad you found my article helpful. Please visit again soon. What a wonderful blog you have got here. I love this article, just up my street. I can vouch for all the spices you have mentioned in this post. I am a big fan of all them and used them in my cooking as well as for medicinal purposes. I have stopped using top of the counter medicine for seasonal ailments such as flu and cold. Whenever I feel a cold coming, I produce a powerful drink containing alternative milk such as rice milk because I don’t drink dairy milk, few fresh cloves of crushed garlic – all smashed up to release the allicin medicinal properties and a teaspoonful of turmeric powder. I put the 3 ingredients in a glass, warm it in the microwave or cooker for 2 to 3 mins, add natural honey for natural flavor. I usually take it before I go to bed, for 2 days or more. Usually, by the next day, I wake up feeling much better and recover quickly. Have you come across something like this? I will bookmark your blog for future visits. There is so much wonderful stuff for me to get lost in it. Keep up the good work. Thanks for your feedback and information. You have some great ideas for natural medicines. I particularly like my detox mixtures. I use turmeric, ginger, honey, matcha green tea powder and cayenne pepper. I mix all the ingredients together and drink it warm. It is strong but very powerful. 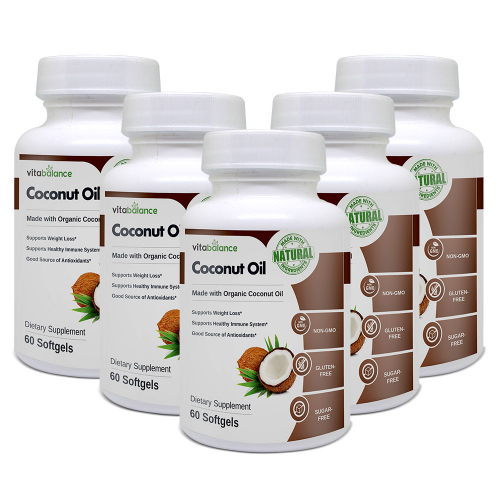 It helps with inflammation, weight-loss, fatigue, slow metabolisms, and overall general health. You may also be interested in my Lemon, Cucumber, and Ginger Detox. It is a refreshing detox that can be sipped on throughout the day. I like it best when it’s cold. Thanks for visiting and please stop by again soon. Hi, I really liked this post. It was so informative and everything was relevant. Thanks for sharing all those benefits. I’ll be including more of them. I love cinnamon and I enjoy turmeric lattes 🙂 I’m thinking about getting the turmeric supplement. Thanks for visiting! I so glad you found this article informative. Cinnamon and Turmeric are great. I’ve never had turmeric in a latte, but something I will look into. I appreciate you sharing the idea. Turmeric Plus supplement is really great. I don’t have the constipation issues any more and feel less bloated. I’m in less pain from my arthritis and just feel better all around. Please let me know if you decide to try it. You can’t go wrong with Vita Balance supplements. They are all natural and harm-free. I have turmeric and cinnamon every day! Now I know why my metabolism is high haha! Thanks for this article, keep up the good work! Hello again Nick! I’m so glad you came back to read more. Turmeric and cinnamon are great to include in your daily diet for many reasons, but yes, it’s definitely helping with your high metabolism rate. Please share the news! Something so simple, but so many people are unaware. Yes you’re right, people aren’t aware, everyone seems to focus on the calorie cutting that they miss out the little hacks here and there! Thanks! I’m glad we agree! I was guilty of counting calories and cutting fat for years. I didn’t pay any attention to carbs! I still have a tendency of checking labels and watching out for high fat and calories, but now I know what foods are ok to eat that are higher in fat and calories such as high fiber foods. Man this information is going to help a lot!…At least it would. If I didn’t hate the taste of a lot of foods that use these spices. I mean, considering culinary diversity, I’m sure there must be some stuff that I can work with that I’d like to have with spices like these. I just need to look harder. I wish I could help you out, but I’m not sure what kinds of food you like. I’m sure you can work cinnamon into your diet. Most everyone loves cinnamon. I even know people what add it to their coffee. Spices like ginger, turmeric, and cinnamon can easily be added to smoothies and you wouldn’t even know it was in it. 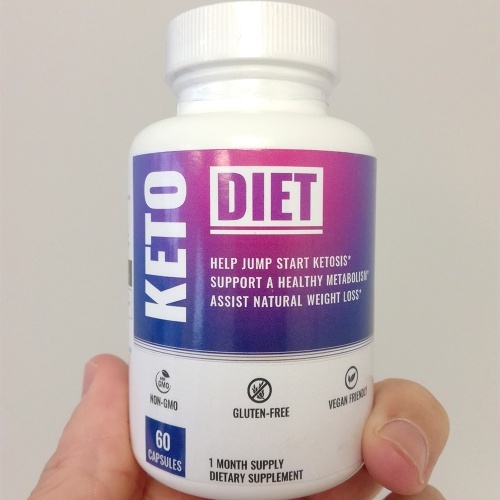 I hope you find something that works for you, by adding some of these to your diet. Ginger tea is also an option. Or something else you may want to consider, is taking a supplement, like Turmeric & Ginger by Vita Balance. Thanks for stopping by and leaving me your thoughts. Great information. I take turmeric for inflammation and Ginger. I had no ide about Cardamom. This site is very helpful! The benefits of spices are amazing! Thanks so much for visiting. I’m glad you found my article informative. That’s what I’m hear for… share information that’s helpful for others. Wow! This gives me a lot to work with. I have always considered tumeric to be invaluable, but I have not yet taken the plunge. I will have to do so with this time though. It is something I must check out. There are just too many benefits to ignore beyond just the metabolism boost. I do have a question though. Out of these six different spices, which one raises your metabolism the most? They all look like the will help me, but I want to get the most bang for my buck so to speak. I look forward to reading your response. Thanks for visiting my site again. I’m glad you enjoyed my article. In response to your question, I would have to say that for me, Ginger Root and Cayenne Red Peppers work the best for boosting my metabolism. When I add ginger to my water, it replaces my coffee! It really gets my heart pumping! Also, when I add cayenne red pepper to my detox drinks it seems to really give me a blast of energy. You may like my newest recipe for Spicy Matcha Green Tea Latte. It’s amazing how much energy you can get from drinking it.